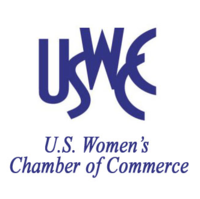 iWave Solutions LLC has been federally certified as a Minority Owned, Economically Disadvantaged Women Owned Small Business (EDWOSB) by the US Women’s Chamber of Commerce, an authorized third-party certifier for the Federal EDWOSB program through the Small Business Administration (SBA). We are also located within a Historically Underutilized Business (HUB) Zone. The Historically Underutilized Business Zones (HUBZone) program helps small businesses in urban and rural communities gain preferential access to federal procurement opportunities. We are currently in the process of applying for our 8(a) status which is still pending.